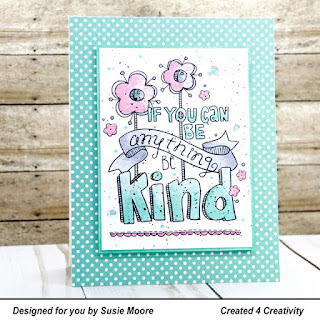 Color Throwdown: Color Throwdown #505 Featured Stamper! 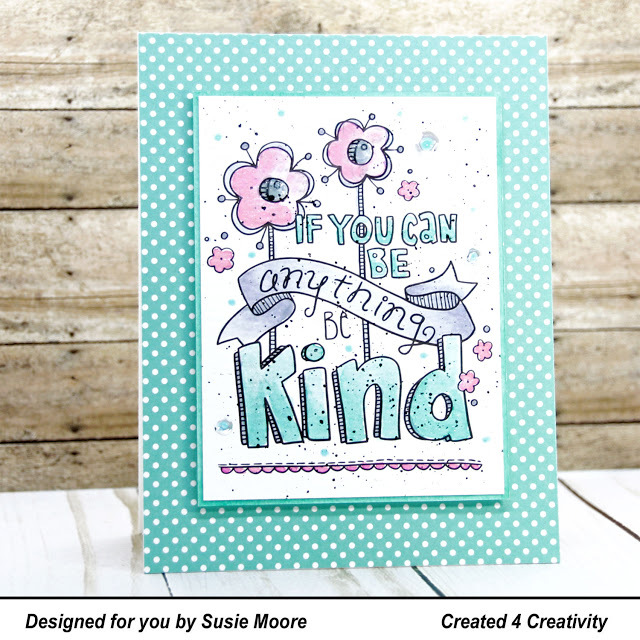 Color Throwdown #505 Featured Stamper! WOW! 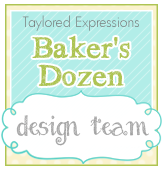 All of your gorgeous creations for Color Throwdown Challenge #505 made me SO happy! It was a sea of beautiful art in the link up! 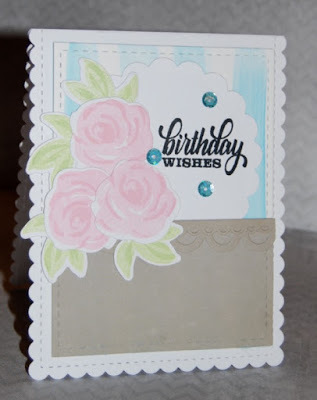 It's time to announce the Featured Stamper for Challenge #505...drumroll, please! Our Featured Stamper is....AMY TSURATA! 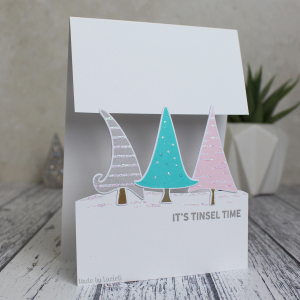 Check out her gorgeous creation! Amy, you are now invited to join us as our Guest Star Stamper for the challenge on August 22, 2018! Please send an email to colorthrowdown[at]gmail[dot]com by NOON Eastern Time on Friday, August 17, 2018 to obtain your Featured Stamper Blinkie and get the details for the challenge! Check out these beautiful creations that caught my eye this week, in no particular order! Thank you all for playing along! Please head back here tomorrow for our next challenge! Thank you for noticing my card! All of the cards this time are just wonderful! Yay! Thank you so much! I had so much fun designing with that pretty color palette! Congrats to the other designers and their beautiful projects! Thanks fora fun challenge and for the crafting encouragement. I loved this week's color palette! 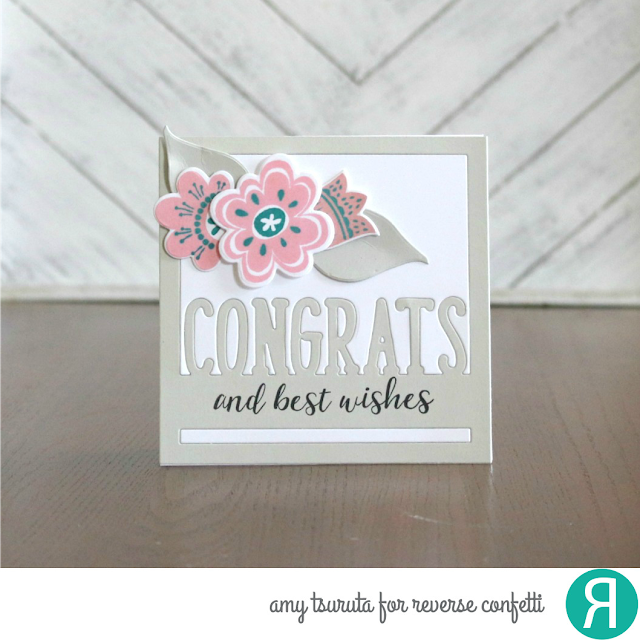 Congrats to all of the winners and a very special hooray for Amy and her beautiful card!